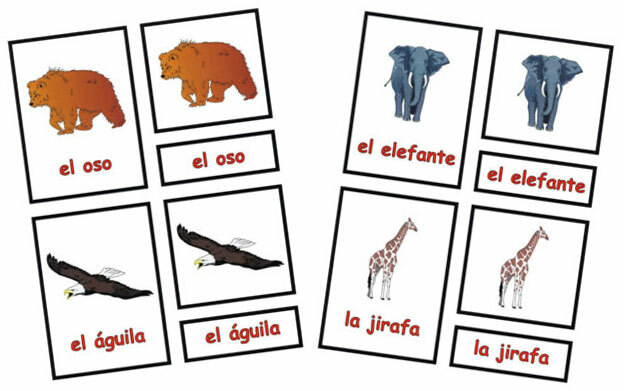 THE SPRINGS is proud to announce that our Elementary program will be a full Spanish Dual Language Program. This program is intended for both children who do not have a previous knowledge of Spanish as well as those who do and would like to improve. Being able to speak multiple languages will open the door for children to be able to speak with more people and in more places. According to the Center for Advanced Research on Language Acquisition at the University of Minnesota, “there’s a well-established positive relationship between basic thinking skills and being a fully proficient bilingual who maintains regular use of both languages. Fully proficient bilinguals outperform monolinguals in the areas of divergent thinking, pattern recognition, and problem solving. According to wordlatlas.com, Spanish is the second most spoken language in the United States with more than 37 million people and growing. Worldwide there are more than 414 million people who speak Spanish in comparison to the 335 million English speakers. Spanish is a growing language with more and more people speaking it. How is Spanish Implemented at THE SPRINGS? English will be the primary language spoken in the morning while Spanish will be the primary language spoken in the afternoon every day. The more consistent a program, the easier it will be for the children to learn and comprehend. Although there is no formal dual language program for each of these houses, the children will be introduced through a variety of materials as well as group and individual lessons from our part-time Spanish teacher.